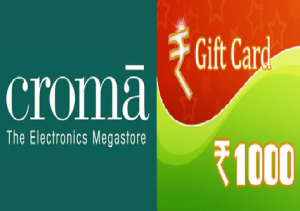 2.You will get Rs.1000 worth voucher in a few minute. Note : This voucher valid till 28th Nov'15,so don't worry about site is not opening,you can use this later. 4.Choose and add product in your cart. 6.Pay the amount with voucher number and pin.